Oil prices drop as 'trifecta of trouble' may cause glut. Oil prices fell nearly 2 per cent on Thursday as investors focused on swelling global crude supply, which is increasing more quickly than many had expected. The market focused on record US crude production and signals from Iraq, Abu Dhabi and Indonesia that output will grow more quickly than expected in 2019. Fears of the potential supply glut dampened a rally early in the session driven by Chinese data that showed record oil imports. 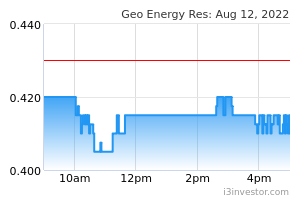 Geo Energy inks coal off take, equity investment with Australia's Macquarie Bank. Geo Energy Resources has scored a three-in-one with Australia’s Macquarie Bank that will see the Singapore-listed firm secure more than US$75 million in fresh funds by way of a pre-payment for a coal offtake deal for its mine and proposed equity investment alongside a trade finance facility for which the sum was not disclosed. 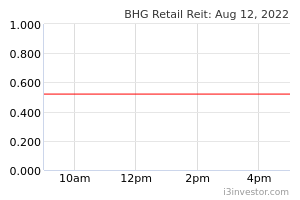 BHG Retail Reit reports 5.7% drop in DPU for Q3. BHG Retail Real Estate Investment Trust (BHG Retail Reit) has reported a distribution per unit (DPU) of 1.33 Singapore cents for the third quarter ended Sept 30, 2018, down 5.7 per cent from the 1.41 Singapore cents reported the year before. 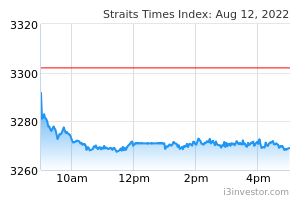 Its gross revenue was up 5.1 per cent to S$17.3 million, from S$16.5 million. Its net property income was 3.5 per cent higher at $10.9 million, compared to $10.5 million a year ago. Best World earnings surge 145% in Q3; declares 1.2 S cent dividend. 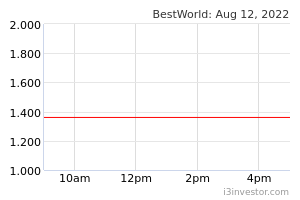 BEST World International has posted a net profit of S$29.9 million in the third quarter, up 145.3 per cent from the same period a year earlier, boosted by new revenue from its franchise business in China. City Developments' Q3 net profit rises 10.4% to S$162m. 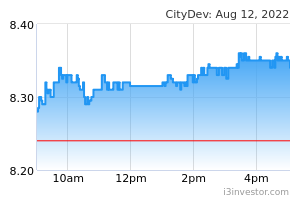 City Developments Ltd (CDL) posted a 10.4 per cent rise in third-quarter net profit to S$161.8 million from the previous year, the group said in a Singapore Exchange filing on Thursday evening. For the three months ended Sept 30, revenue increased 17.7 per cent to S$1.02 billion from the year-ago period. 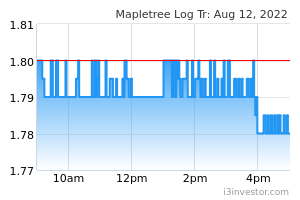 Mapletree Logistics Trust to acquire Gyeonggi-do logistics property for 37.85b won. Mapletree Logistics Trust (MLT) plans to acquire Wonjin Logistics Centre in South Korea from Wonjin Logistics for 37.85 billion won (S$46.4 million). The acquisition is expected to be accretive, with an initial net property income yield of about 6.5 per cent based on the purchase price of 37.85 billion won, MLT said on Thursday evening.